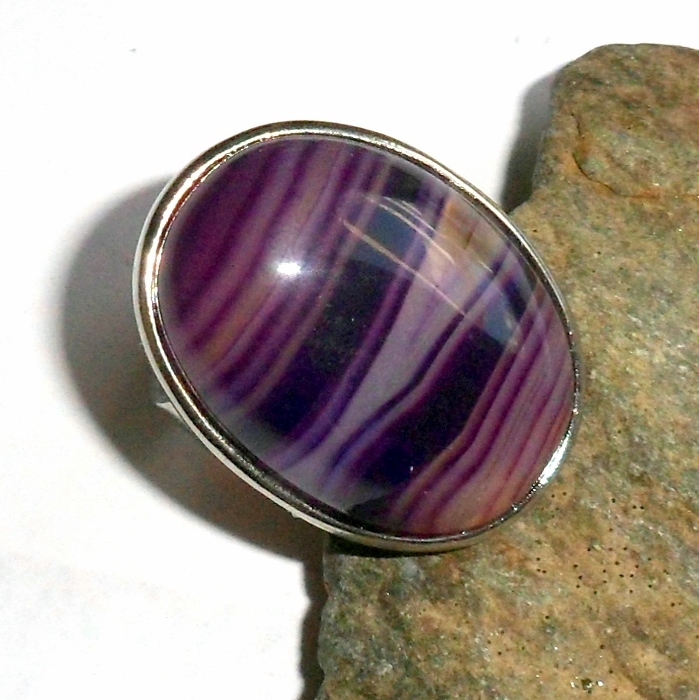 Purple agate gemstone big fat oval statement ring. 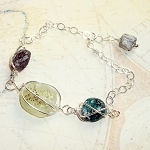 Agates are grounding stones that balance your yin and yang. Agates are particularly useful for mental and emotional flexibility, and they help with decision making and dispute resolution. 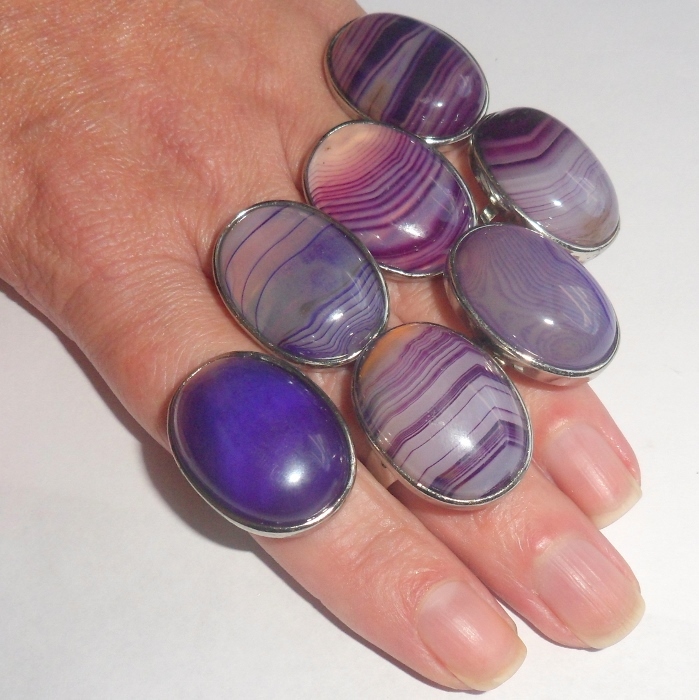 Agates are also excellent for the digestive and lymphatic systems, and they help heal skin disorders. 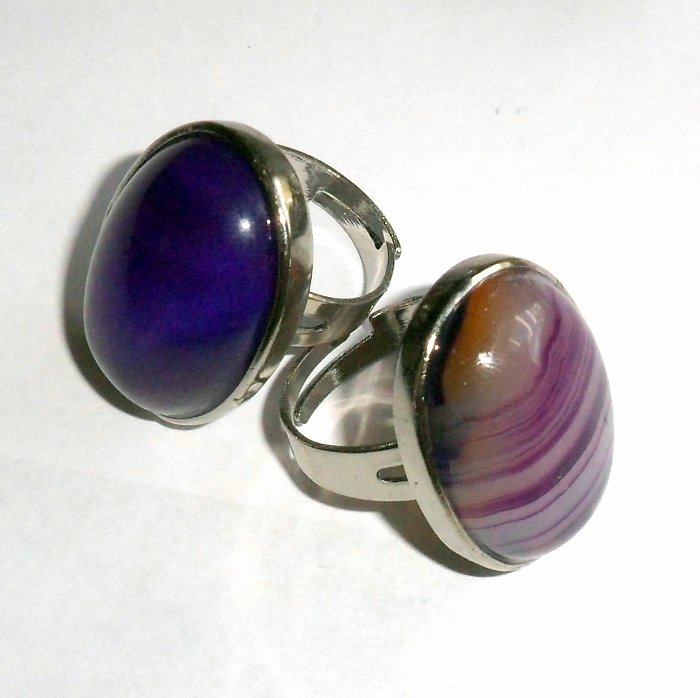 Agate stone is 1 inch by 3/4 inch. Ring is completely adjustable and finished in silver plate. These have lot of color and pattern variation.